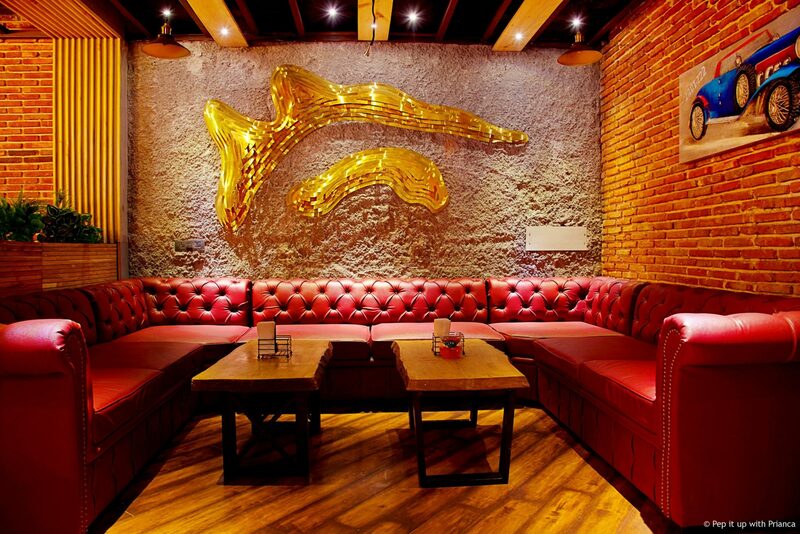 Grub Capitol recently launched fine dine and lounge is the new party place in town. 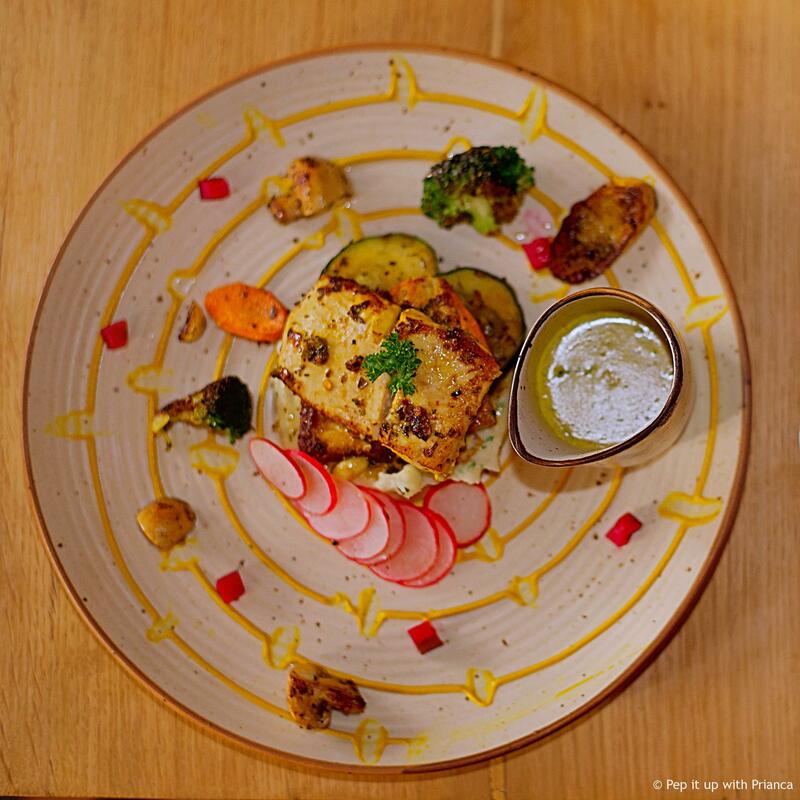 It is a casual dining cafe located on Hudson Lane in Delhi. 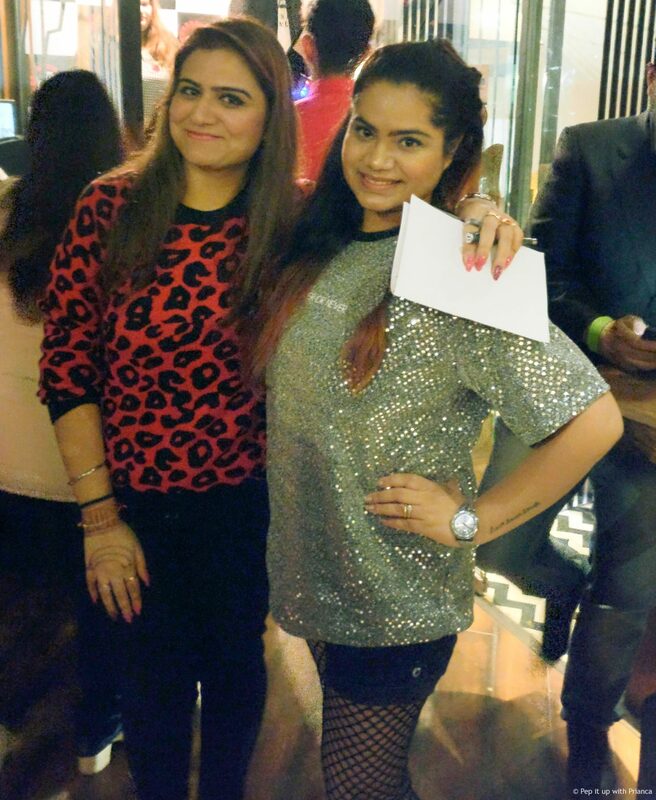 The place has an amazing ambiance and offers an economical menu which serves a variety of delicious continental food along with a range of mouth-watering vegetarian and non-vegetarian dishes. Grub Capitol offers an eclectic variety of food that is set to appeal to a broad range of palates. I was recently invited to the launch party of the Grub Capitol café. The restro-bar is divided in two sections the fine dine and the lounge. This cafe promises the best of both worlds. Visit this place to experience the amalgamation of a laid back sports bar and a happening night club. 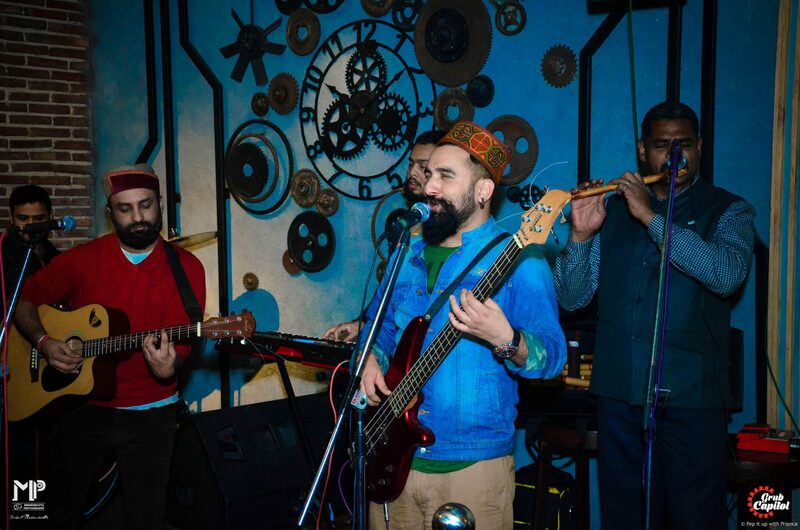 The launch party had a performance by Simla band “Himalayan Routes” by lead vocalist Loki Verma. 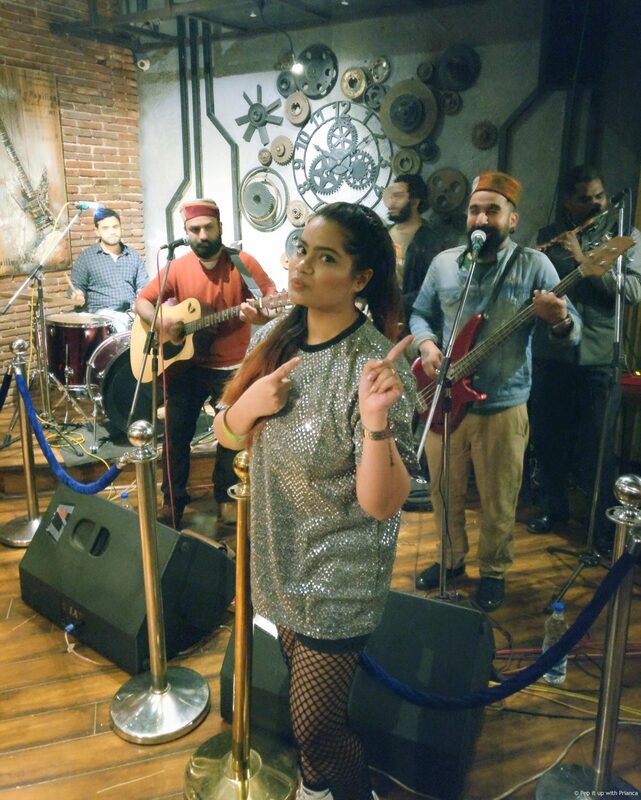 Music added the charm to this place and I enjoyed the night swaying and snacking on lip smacking Jaskul Singh Bharara’s (the head chef and part-owner, Grub Capitol) signature dishes. 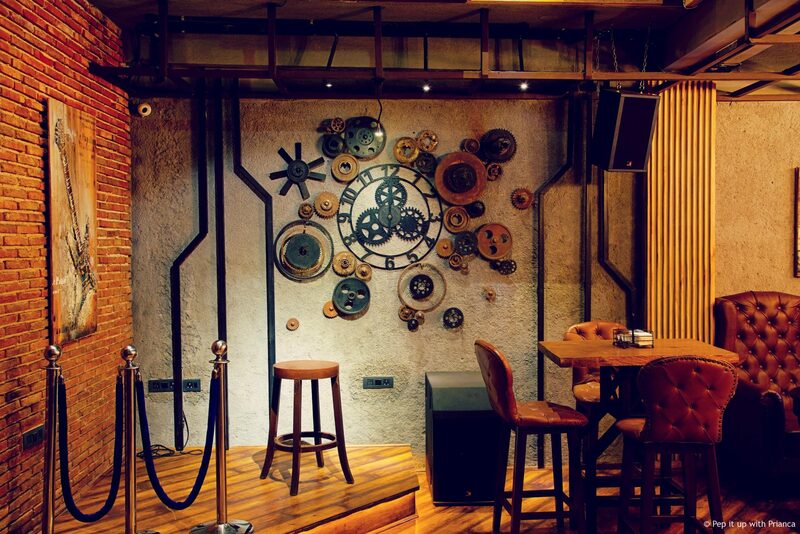 The wooden floors, paneling and soft yellow lighting create a taproom atmosphere that goes well with the art and décor. This new hotspot in Hudson lane also has a video projection system that can turn the upper floor of the café into an impromptu sports bar. 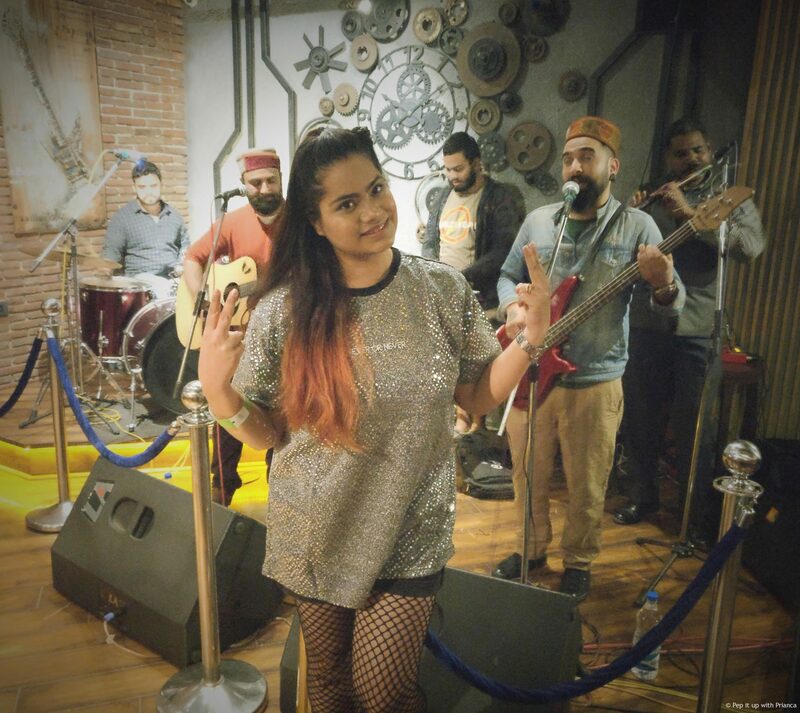 Plan your weekend scenes with Grub Capitol and enjoy live performances by talented singers with mouth melting banjara chicken.